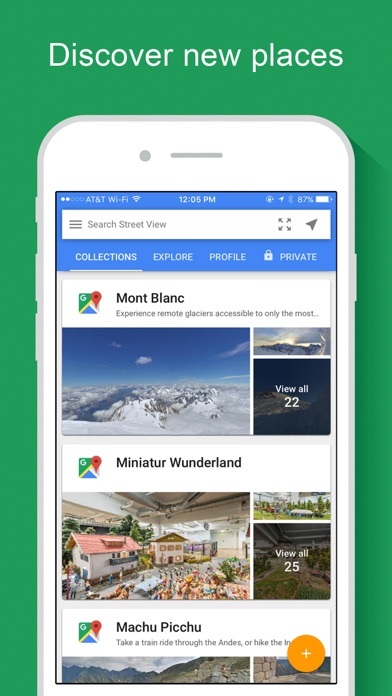 Explore world landmarks, discover natural wonders and step inside locations such as museums, arenas, restaurants and small businesses with Google Street View. Also create photo spheres to add your own Street View experiences. 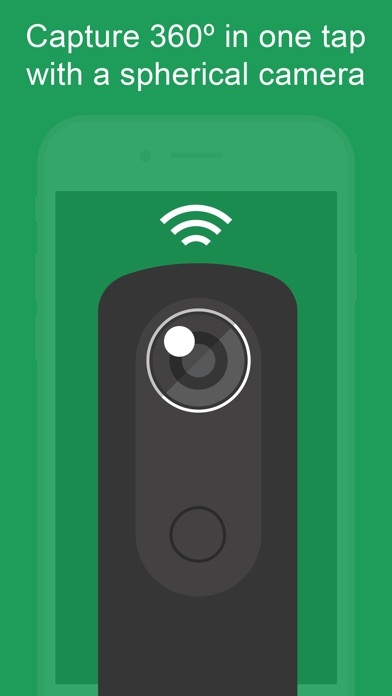 Start with your phone’s camera or add a one–shot spherical camera (like the Ricoh Theta S) for easy 360º photography. 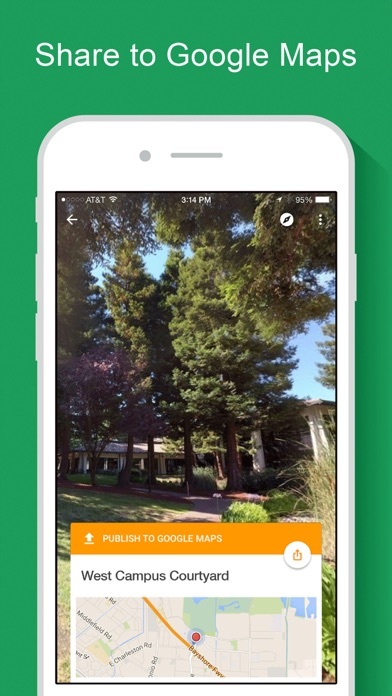 Then, you can publish to Google Maps to share your photo spheres with the world. Content galleries: • Browse — or be notified of — Google’s newest special collections • Explore all of Street View (including contributions from others) • Review your public profile of published photo spheres • Manage your private photo spheres • Immerse yourself in photo spheres with Cardboard mode Creating and sharing photo spheres: • Use your phone’s camera (no camera accessories required) • Connect to a spherical camera to capture in one tap • Share to Google Maps as immersive photo spheres • Share privately as flat photos Continued use of GPS running in the background can dramatically decrease battery life. Evderytime I try to use the “use image” option is crashes and does not save the picture. Very frustrating. I was glad to see that there was finally a Google Street View app... except it’s crap on iPad. Doesn’t even support rotation. Lame. 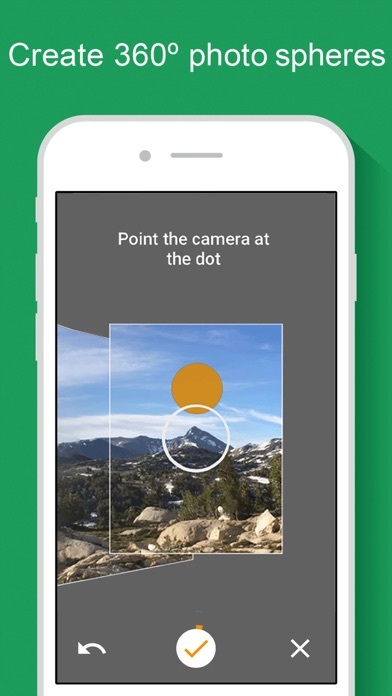 Even the very beginners can access & create w/ this great app! 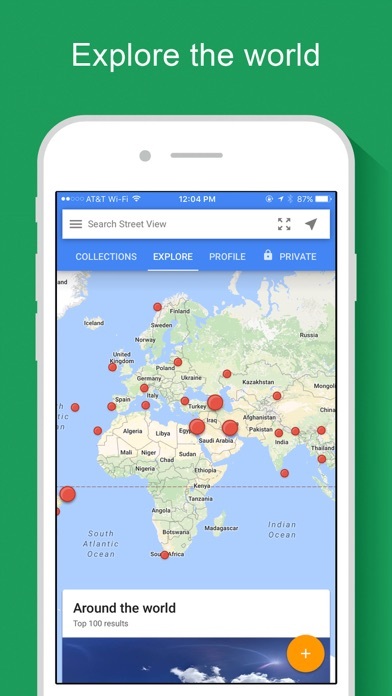 Preserves memories, views, & contributes to the eternal data map of the world! The photographs and view are outdated, old. Property no longer looks like this . Caution do not upgrade to latest version. It will not connect photos. Google is working on it, supposedly, but as of March 2019 it still does not work. Check with street view discussion for details. It does its job, but disgustingly slow! The user submitted 360 photo feature is very fun, but the controls for the actual street view component take some getting used to.